Maravilla 30 Steps to the pool OR beach! Two condos! Maravilla is truly one of the most requested family resorts in all of Destin. 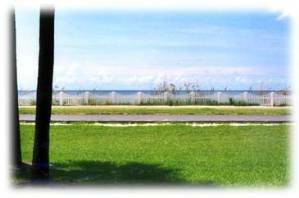 Just across Scenic Gulf Drive your views and accomodations are as CONVENIENT as you can get! Maravilla and our unit offer 3 perks everyone seeks to make their vacation perfect 1) $$$! 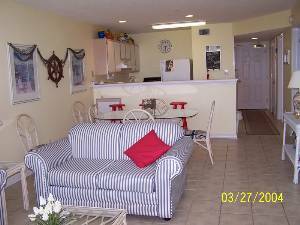 You get beautiful accomdations for your dollars.... 2) Convenience....You are only 1 minute to the pool OR beach! Going back and forth from a dip in the pool, to a dip in the ocean, to grab a little lunch is SO easy! 3) View! Even when you are not at the beach, the gulf is only a glance away! Enjoy complimentary Two Beach Chairs and Umbrella Set Up set during season. Maravilla offers two pools (one heated), tennis courts, a new workout room and schuffle board. It is located within 5 minutes of several golf courses, the Outlet Mall and Destin's newest shops and restaurants of Baytown Warf! Many, many, many guest continue to choose Maravilla year after year, come and see why! 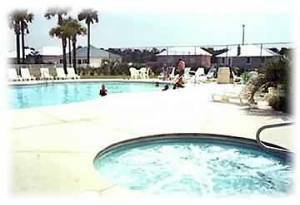 Our unit is located in this building and offers quick access to the pool or beach! Great views out of your sliding glass door. The door opens to a wonderful balcony overlooking the pool. Our second pool is heated and is located just outside of our club house and next to the tennis courts! We have rented from Marti Swift three times at Maravilla. We have always been very pleased with everything. She is very nice and both condos are very nice! We have never had a problem! There has been some construction due to hurricane damage --- a natural problem - not the fault of the owners. Never have we been inconvienced to the point of complaining or moving. Occasionally the pool was closed while they worked in that area and sometimes they started earlier than we liked... sleeping late on vacation. BUT - those things were never enough to make us regret our vacation or choice in rental. Maravilla is great and the beaches in Destin are worth it! 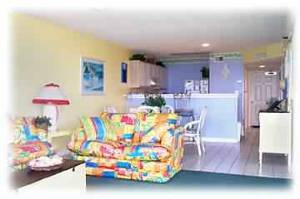 Rates DO include two beach chair and umbrella set up during peak summer, spring and fall season and Internet Access. Rates DO NOT include $75 cleaning fee and 11% tax. 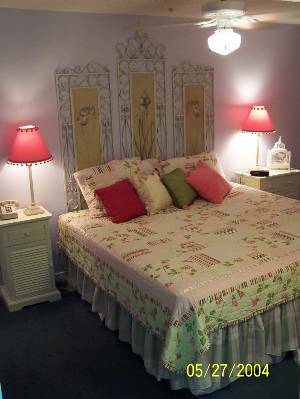 Pets considered $150 NON-negotiable pet fee Free internet access Must be 25 to rent. Saturday-Saturday stay only. Contracts must be received within 3 days to hold the reservation. Other Fees: Credit Card are accepted with an additional fee of 3%. All posted rates are cash and check only.